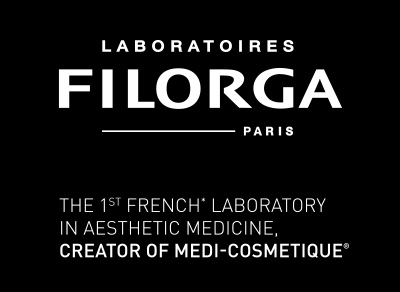 Filorga has been at the heart of aesthetic medicine and procedures since 1978 when Dr Michel Tordjman founded it. In 2006, Filorga created MEDI-COSMETIQUE and used inspiration and ingredients from their medical procedures to create creams that were accessible and affordable to everyone. Skin-plumping hyaluronic acid and NCTF (New Cellular Treatment Factor) containing a cocktail of more than 50 active ingredients, feature heavily throughout this anti-ageing and time-defying range that will penetrate the skin deep down. Suitable for all skin types and ages, whether you’re concerned with wrinkles, smoothness, skin tone, radiance, firmness or pores, Filorga has a targeted solution that will offer visibly noticeable results.